BOSTON, April 4, 2011 /PRNewswire-Asia/ - IObit, one of the biggest software vendors for system utilities and security software, today released Protected Folder, a folder/file password protection tool which protects user's privacy and important data from theft, loss or leaks. Those who are concerned with the security of their personal data know well that their privacy or confidential information could easily be put into an unsafe situation because of unwanted access either accidentally or intentionally, such as malicious programs, multiple users on a shared computer, kids, spyware, computer stolen or lost. The release of Protected Folder makes it possible to resolve this problem in an easy and secure way. It takes only a few seconds for Protected Folder to protect your data. Just drag and drop the files and folders with your mouse and you can hide and protect them from being viewed or modified. And you don't need a complex unlock step if you want to see or work with the protected data - Protected Folder allows you to open and deal with them directly in its "safety box". It also inherited the intuitive and easy features of other IObit software in order to provide better user experience. With the combination of different protection options, Protected Folder provides users with multiple levels of folder and file protection: Users can hide them from Explorer or other programs so that no one or no program can see them; or choose to deny read access so that others cannot run, copy, or read the protected files, or deny write access to make sure the protected file cannot be moved, deleted or modified. For maximum protection, users can enable all the protection options. Protected Folder is designed to password-protect your folders and files from being seen, read or modified in Windows systems. It is an ideal tool for anyone who concerns the security of personal data. For more information please visit http://www.iobit.com/password-protected-folder.php. Founded in 2004, IObit is focusing on providing end-users with the most innovative and comprehensive system utilities and security software for best PC performance and security available. 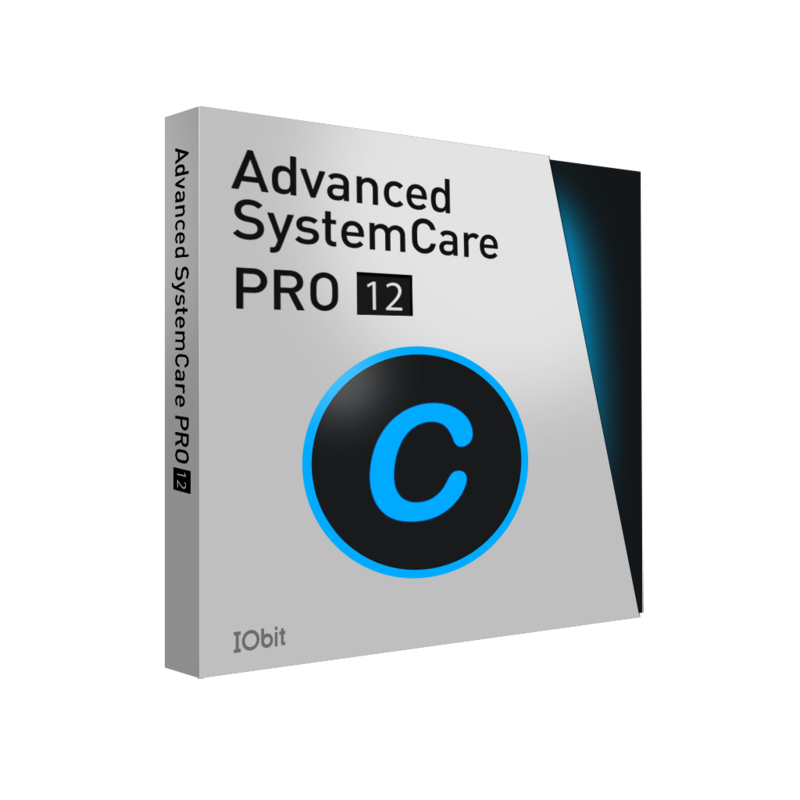 Thanks to his flag-ship product Advanced SystemCare, IObit is now a well-established and popular software company with millions of active users worldwide.